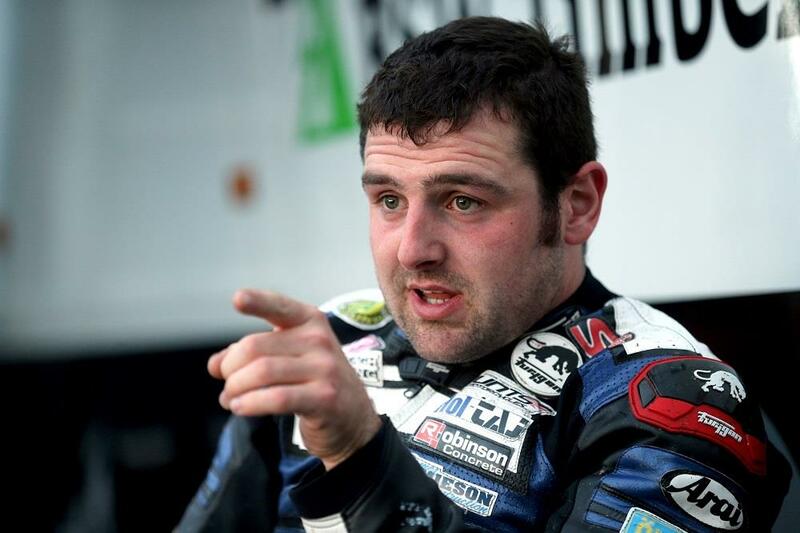 Michael Dunlop has warned there is still ‘a lot more to come’ after storming to the fastest lap of the week so far during the fourth practice session of TT 2016. The 27 year old raised the stakes in this evening’s session powering to a 131.574mph lap on his Hawk BMW S1000RR to outpace Tyco BMW rival Ian Hutchinson. He had pulled in after his first practice lap on his superbike to adjust the Hawk BMW's Bitubo rear suspension and after a lap on the stocker he went out again on the big bike, setting a speed of 129.503mph from a standing start before breaking the 131 mph barrier on a flying lap. Dunlop's time is almost 6.97 seconds faster than Monday and Tuesday evening's pole setter, Hutchinson's fastest speed on a similar Tyco superbike, setting up the prospect of a mouth watering battle between the BMW rivals. The time is a huge statement from the Ballymoney star, who was forced to retire with a technical issue at Lamb Fell last night. “The issue yesterday didn’t help us so we needed to get some laps in tonight,” he told MCN after the session.